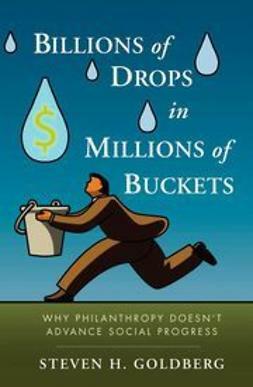 Get ready to question everything you’ve been told about charity, and to find out how you can truly succeed at making the world a better place. 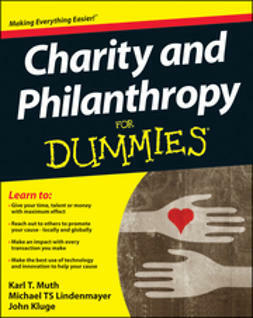 Many of us donate to charitable causes, and millions more work or volunteer for non-profit organizations. 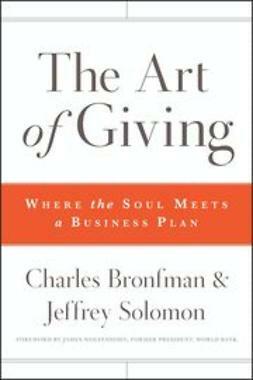 Yet virtually none of us have been taught what it means to succeed at doing good, let alone how to do so. 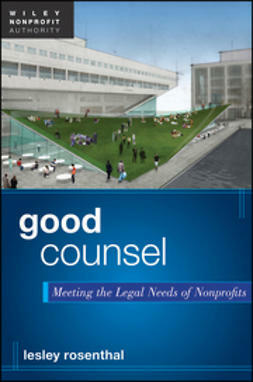 In short, we’ve never been encouraged to treat charity with the seriousness and rigor it deserves. 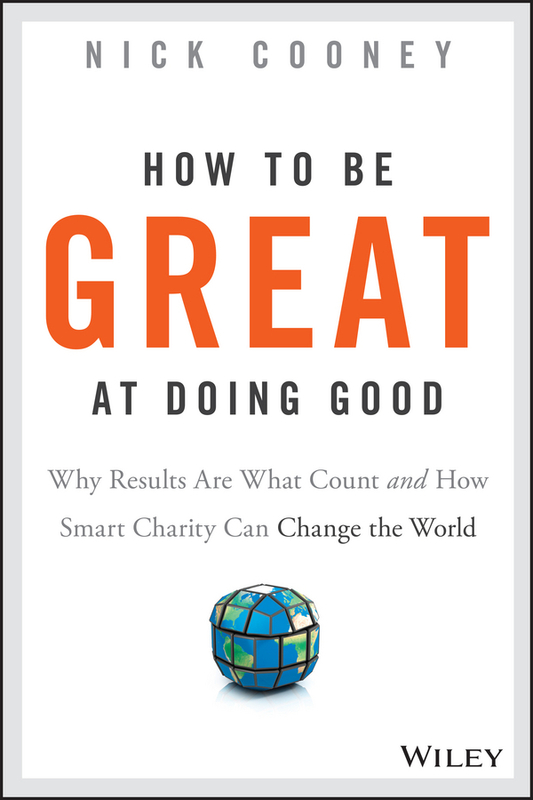 How to be Great at Doing Good is a complacency-shattering guidebook for anyone who wants to actually change the world, whether as a donor, a volunteer, or a non-profit staffer. 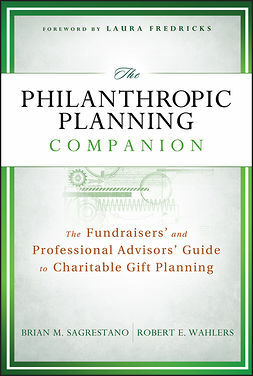 Drawing on eye-opening studies in psychology and human behavior, surprising interviews with philanthropy professionals, and the author’s fifteen years of experience founding and managing top-rated non-profits, this book is an essential read for anyone who wants to do more good with their time and money. 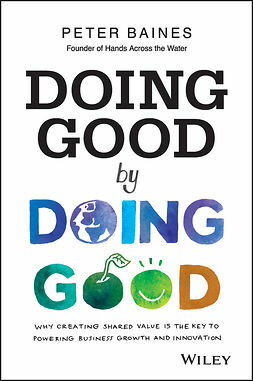 Sure to generate controversy among non-profits and philanthropists who prefer business as usual, How to be Great at Doing Good reveals that a more calculated, effective approach to charity work isn’t just possible – it’s absolutely necessary for those who want to succeed at changing the world.